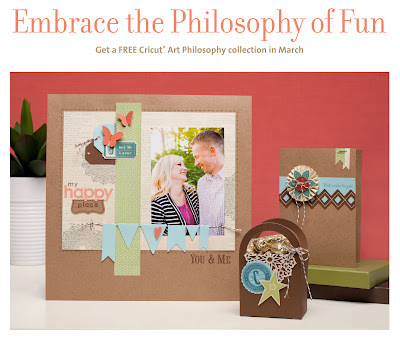 Creating with Christine: Get the Art Philosophy Cricut Collection FREE! This amazing deal is perfect for just about everyone! 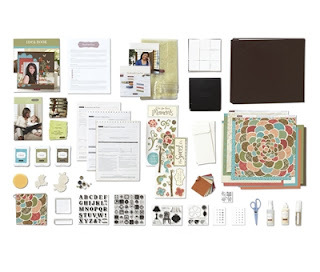 Whether you just want to get the discount for yourself on the finest papercrafting products on the market, or have a handful of friends who would love our products, or want to start your own home-based business with incentive trips and amazing income potential! The choice is yours - and of course I'm here to help you every step of the way! A kit filled with products and supplies that retail for over $285! 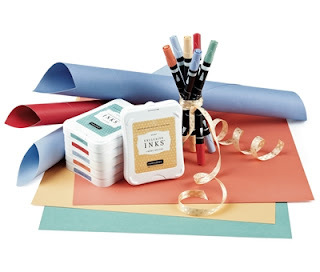 A MUST-HAVE collection that retails for $99, valued at nearly $125! Select $100 in products of your choice - including papers, stamps, inks, and MUCH MORE! Click here on March 1st to get your deal delivered to your door ASAP! Or contact me if you have questions ~ I'd love to have you join my incredible team of hobbyists and business builders, to see you get great discounts on the products you love, or actually earn money to pay off debt or save for a special "something" (dance classes, sports, college fund, family vacations, home improvements, etc.). Contact me and we can discuss what option is best for you! Bummer that I gotta wait til April!